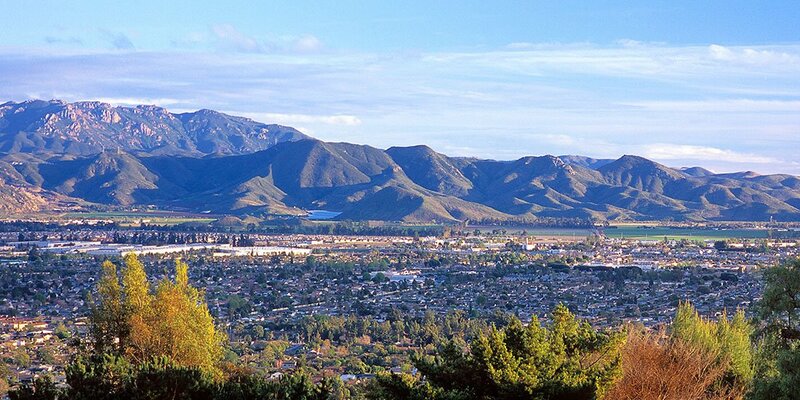 The City of Camarillo, located near the Southern California coast, blends both rural and urban lifestyles. Incorporated in 1964, Camarillo is a relatively new city which is dedicated to preserving its Spanish land grant heritage. 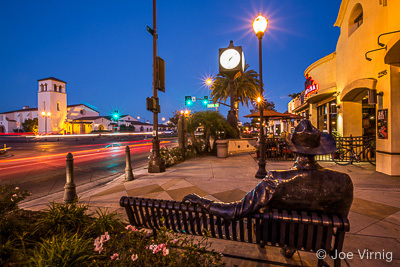 Friendly, clean and safe, Camarillo is the fourth largest city in Ventura County with about 65,201 (2010) residents. Camarillo has a high percentage of college-educated and professionally employed residents, and ranks third among Ventura County's ten cities in median family income. 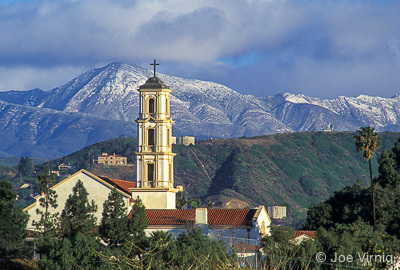 Camarillo has a temperate and livable climate—often referred to as a Mediterranean climate. Its location in a coastal valley brings mild ocean breezes and temperatures in the 70's throughout most of the year. The 13 inches of average rainfall occurs primarily from November to February. Camarillo enjoys 300 days of sunshine a year and an average humidity of 62%. Some of Camarillo's major employers are WellPoint, Harbor Freight Tools, Hi-Temp Insulation and Technicolor Video Services. Camarillo has a General Plan which works to preserve the unique quality of life Camarillo residents currently enjoy. There is a wide variety of housing choices in the area with something for everyone. A city of rolling hills, strawberry fields and orchards, Camarillo is still very much an agricultural town and that is part of its charm. Residents describe it as "unspoiled". The city provides many recreational opportunities to help residents enjoy their environment. 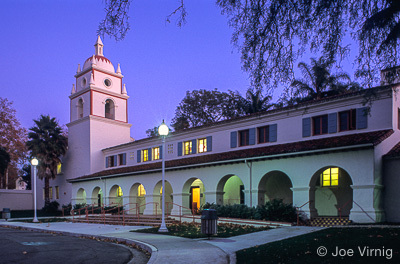 Camarillo is also the location of the new California State University at Channel Islands (CSUCI)which is located at the former Camarillo State Hospital. Large 2-story family home, 4 bedrooms, 3 baths, 1792 sq. ft. Large Lot 6,700 sq. ft. Newer roof. Great Neighborhood, excellent schools.